*24 MONTH PRICES ALSO AVAILABLE !! Dynamic yet refined, the C-Class Executive SE now features a sports grille with integrated star set within stylish bumpers and headlamps. Attractive 16” 5-twin-spoke alloys provide added impact. Inside, upholstered in Artico artificial leather. High-gloss black trim is an elegant and understated finishing touch. Generously equipped, the C-Class Executive SE includes Parktronic with Advanced Parking Guidance and cruise. *The Mercedes leasing examples above are based on a Private Lease or Business Contract Hire agreement for company or personal drivers, based on a 3 year contract term with an annual mileage of 10,000 miles. Don't see a car you want? 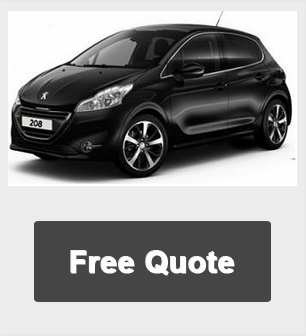 Call us now on 01604 497572 for our cheapest and best leasing deals on any make or model of vehicle.